The whispers on the (Beacon) street were true. A new planning application is in the offing to convert the former Angel Croft Hotel into apartments. 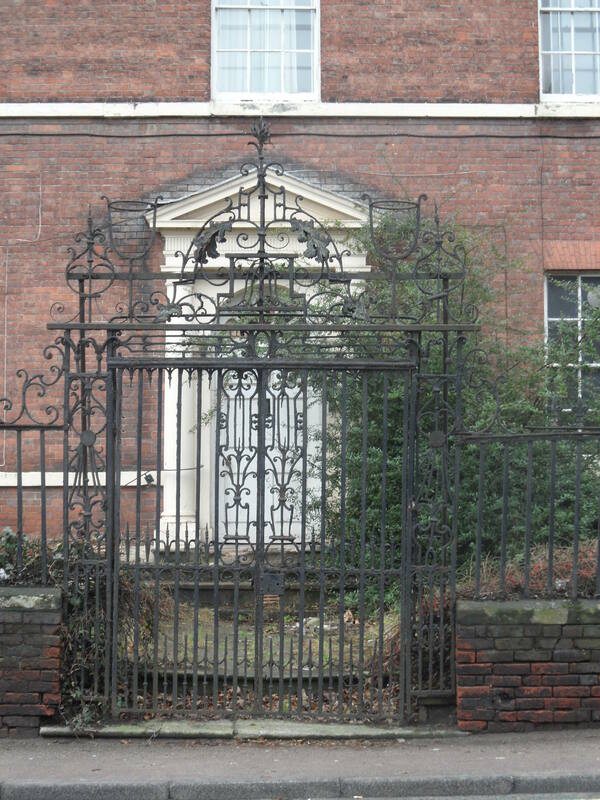 The eighteenth century Angel Croft has been one of the most discussed buildings in Lichfield in recent times. Since 2008 it has been empty and vulnerable and its annual appearance on the English Heritage At Risk register has given people real concern about what its future might hold. As it stands at present, the Angel Croft is at risk from further vandalism and, worse still, arson, which can prove devastating to so many heritage buildings. My view is ‘use it or lose it’. Sometimes, in order to survive, buildings must adapt and play many roles over the course of their lives. In fact, the Angel Croft was a residential property until its conversion to a hotel in the 1930s. If something positive doesn’t happen soon then there is a possibility that we may lose it altogether and be left with nothing more than a vacant building plot. I hope that this proposal, which will secure the future of the building and its features, will be supported and that the Angel Croft will not be put at further risk by short sightedness and nostalgia about an unsustainable past. You can see the documents supporting the planning application here (the planning, design and access statement) and here (the heritage statement), which I’m grateful to the Beacon Street Area Residents Association for forwarding to me. N.B For anyone interested in the history of this building, the Heritage Statement contains historical information about the Angel Croft, including descriptions, old plans, maps and photographs. 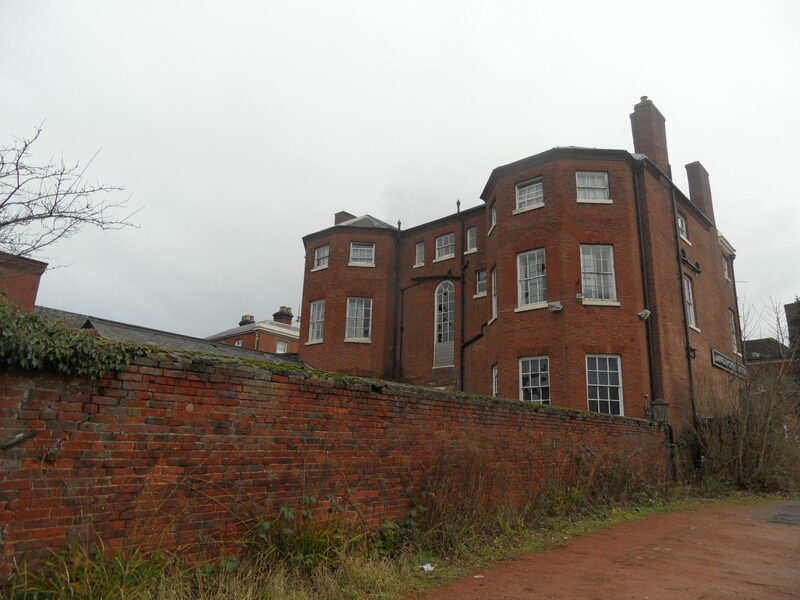 This entry was posted in Beacon, Buildings, Lichfield and tagged Angel Croft, apartments, Beacon Street, heritage, hotel, Lichfield, Lichfield history, local history, planning, planning application by Kate. Bookmark the permalink. Let’s hope so, it really is a sad site to see as it is. the building will come back to life wonderful. Excellent post Kate. Here is the BSARA local news post http://www.beaconstreetara.org/home-1/local-news , which endorses your comments that the way to save this building is to bring it back into use. Thanks for that, let’s hope work starts sooner rather than later. Do you have ‘Property Guardians’ looking after this building? I have heard about a scheme where professional people live in vulnerable properties ensuring they are protected from vandalism and arson. I would be interested in getting involved and living in the building if this is possible. Thank you.